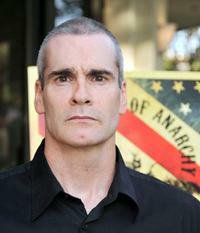 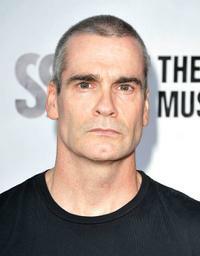 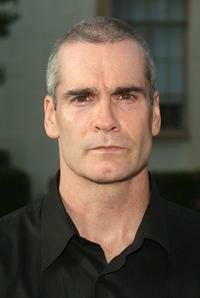 Henry Rollins at the season two premiere of "Sons of Anarchy." 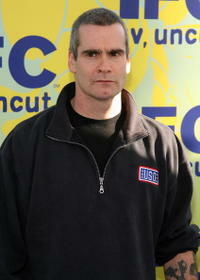 Henry Rollins at the 2009 FOX All-Star party. 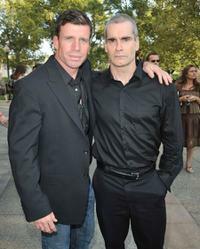 Tayler Sheridan and Henry Rollins at the season two premiere of "Sons of Anarchy." 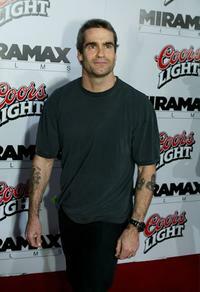 Henry Rollins at the 2nd Annual Sunset Strip Music Festival's Tribute to Ozzy Osbourne. 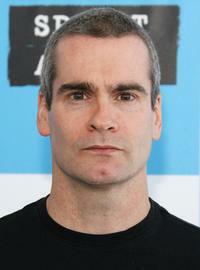 Henry Rollins and Shepard Fairey at the Coachella Valley Music & Arts Festival. 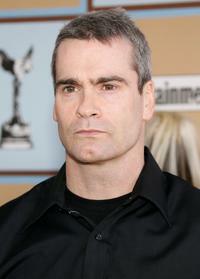 Henry Rollins and Rosie Perez at the Film Independent's 2006 Independent Spirit Awards. 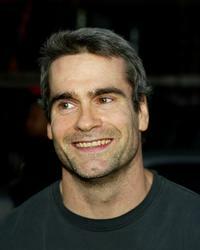 Henry Rollins and Janeane Garofalo at the private screening of "The Witness: From the Balcony of Room 306." 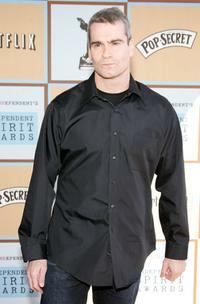 Henry Rollins at the Independent Film Channel's 2007 Spirit Awards After Party. 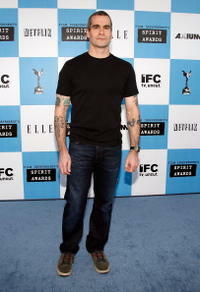 Henry Rollins at the 22nd Annual Film Independent Spirit Awards. 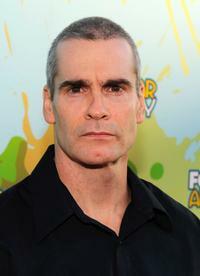 Henry Rollins at the premiere of "Ratatouille." 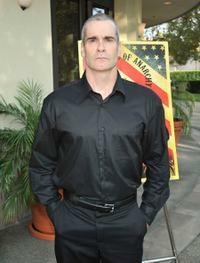 Henry Rollins at the Los Angeles premiere of "Kill Bill Volume 1." 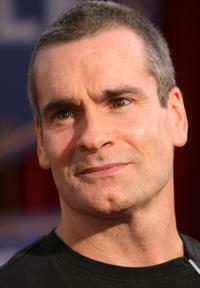 Henry Rollins at the Film Independents 2006 Independent Spirit Awards.